I have never believed that doing the hoovering could make fun. – even during after-work hours. I have a new housemate, the brand-new and multifunctional hoover by DYSON, the so called hoover DYSON V8. Do you want to know its favourite food? 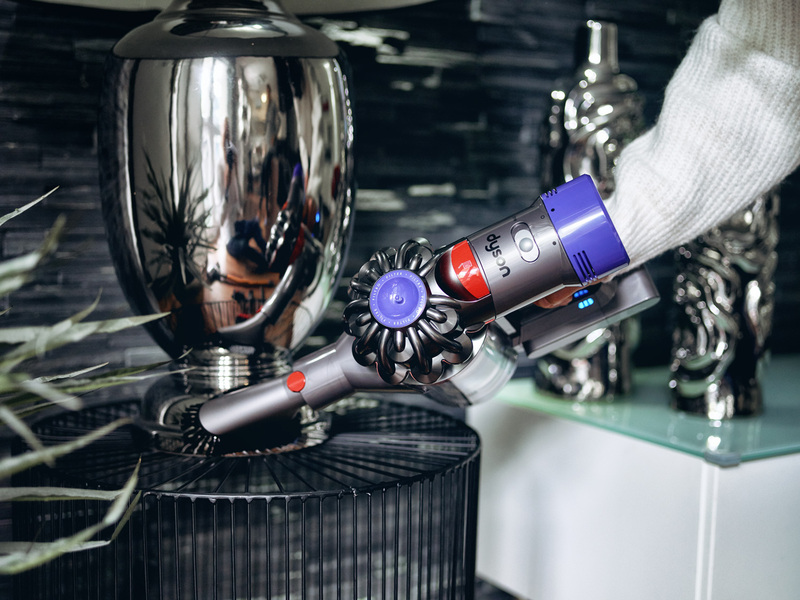 Cobwebs at hidden corners and all grains of dust of course 😉 Today I tell you my personal experiences with the DYSON V 8 and at the product presentation by DYSON in Berlin. At 30.08 I had the possibility to see the exclusive product presentation by DYSON which found its place in Berlin. 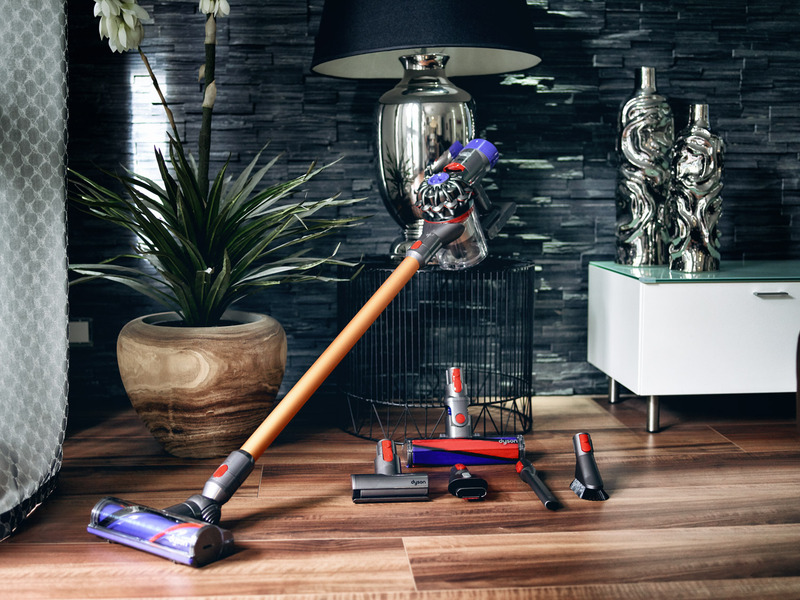 The hoover DYSON V8 as well as the hairdresser DYSON Supersonic hair dryer have been presented. 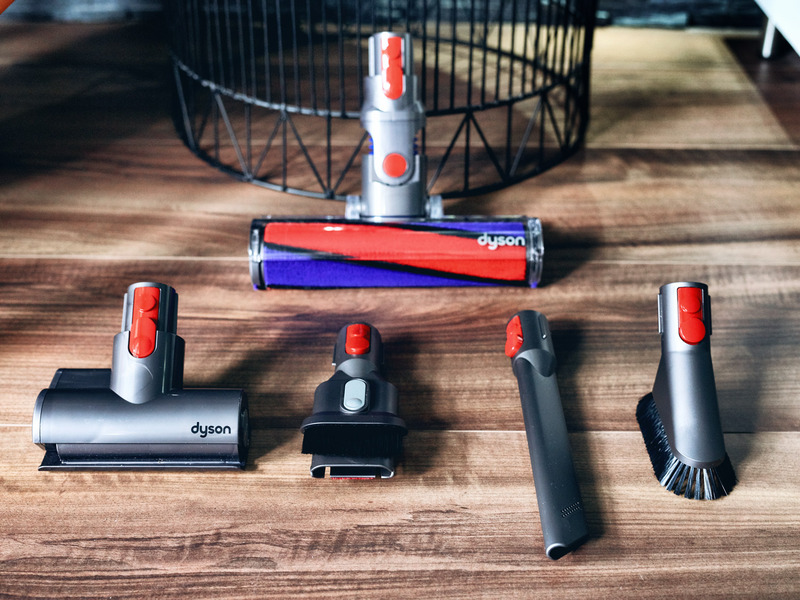 Have you already known the brand DYSON? It was founded by Sir James Dyson in 1993. The brand is well known for its autonomous hoover and hair dryer with rechargeable battery like the hoover DYSON V8 and the DYSON Supersonic. We could test these products during the event. Furthermore there have been other specials like the friendly VIP guests Jana Ina & Giovanni Zarrella, which I could meet in Person finally. With delicious appetizers we had interesting talks. Quality is worth it concerning my new cleaning mate: After a long working day my shoulders hurt and you just don´t want to clean the apartment. I think many of you know it. 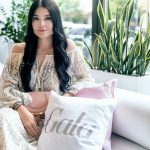 But I could find out that high-quality products are very important. 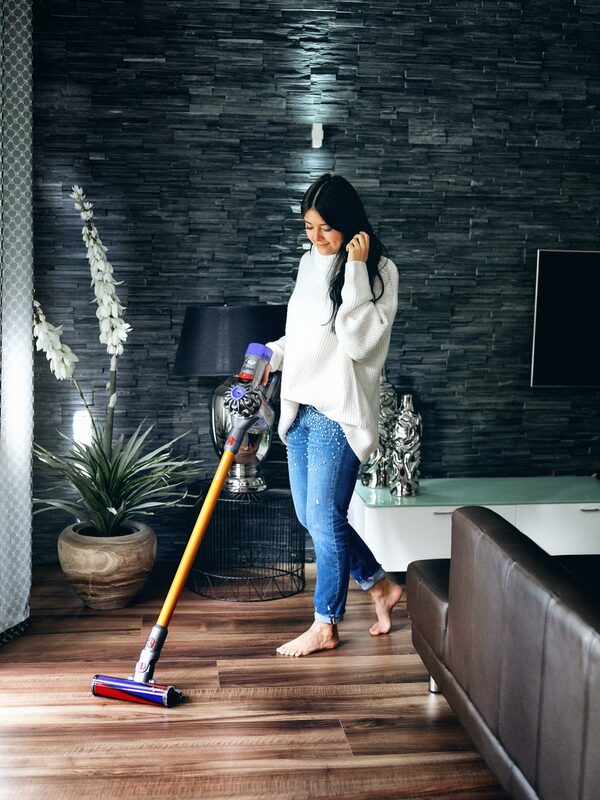 They make it easier to keep the apartment clean even with less time. So cleaning with the hoover hoover DYSON V8 is quite easy after a long day. 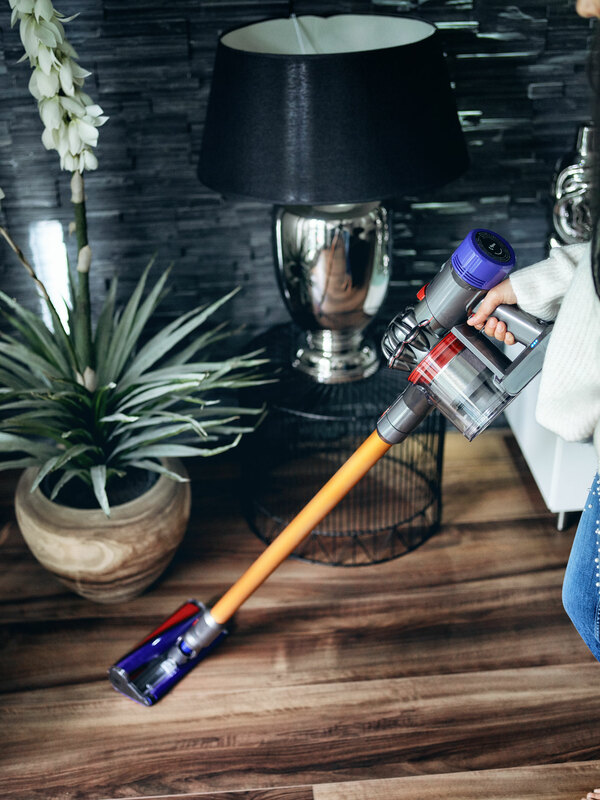 Cable-free hoovering gives new possibilities: During the cleaning with hoover DYSON V8 I recognized that I get even into the most hidden corner. I just say: Cobwebs at the ceiling have no more chance in my apartment 😉 After all you can also use the product as hoover by hand and it makes hoovering so easy. My new housemate has a good power of endurance: Up to 40 minutes of active cleaning time and constantly high power are possible and this noticeable. I appreciate it that the hoover DYSON V8 is so easy and flexible in practise because I work a lot and don´t have much time. 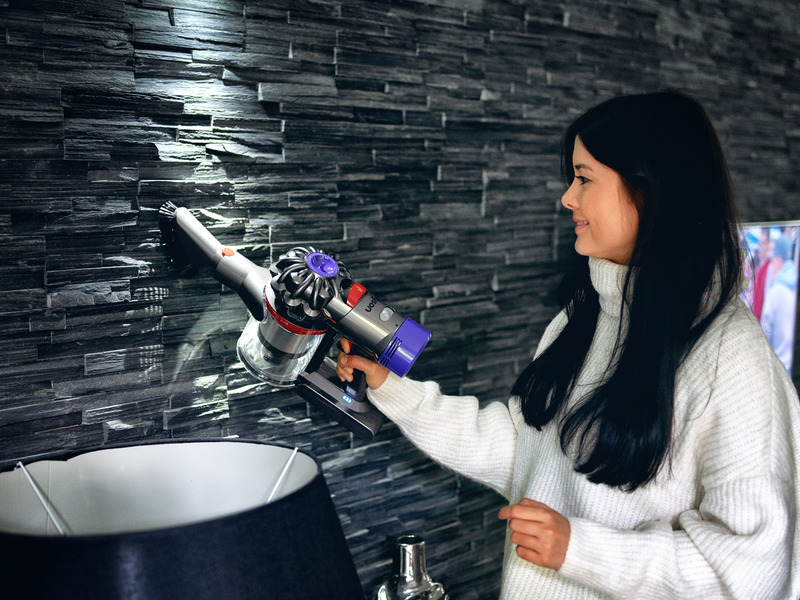 No more neck pain: You don´t have to search for a plug socket and you can change the hoover very easy into a manageable size. So I could reach also the ceiling without cricking my neck. Moreover the hoover is so lightweight. For all pet friends: I don´t have any pet in my apartment, but I think there might be a lot of pet friends among you. 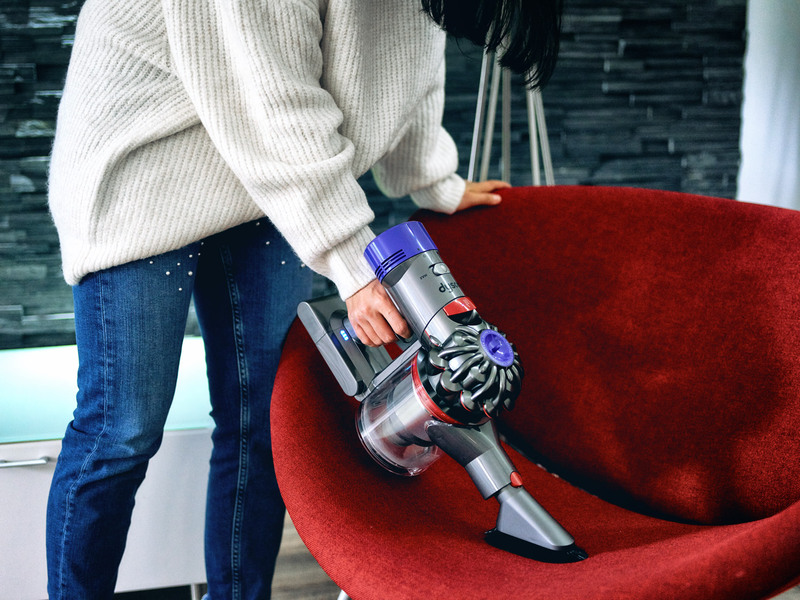 So I would like to tell you that hoover DYSON V8 also have special motorized brushes which could clean tenacious animal hairs. 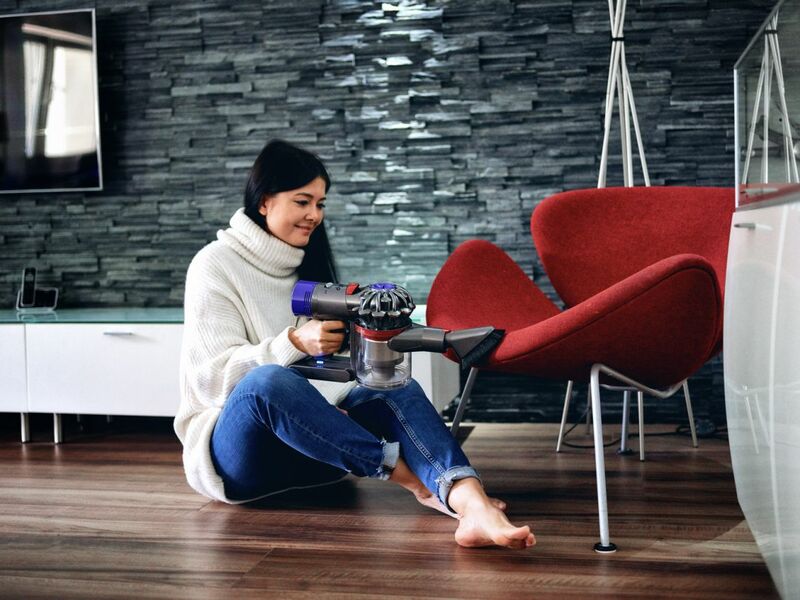 Finally I could sum up that I really like my new housemate alias hoover DYSON V8 – Not every housemate is so cleanly 😉 In addition, the hoover is a real multifunctional wonder. So just perfect for everyday! What do you appreciate concerning a hoover? I can´t wait to read your comments.